An Invitation to step into the very best expression of your authentic, soul self. "My time in Ladakh with Golden Tara, Judy, Sameeta and our whole group was a dream that will fuel infinite dreams for the rest of my life and beyond. Memories with such kindred spirits in a land so alive with inspiration." 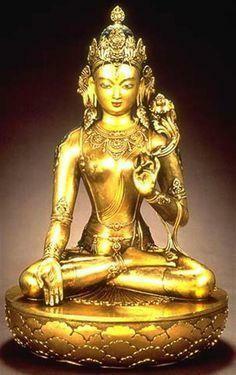 "After the Search for the Golden Tara tour something has really shifted in me in a good way. It was the trip of a lifetime and I know I will keep the magnificent, beautiful and singular experiences with me always." 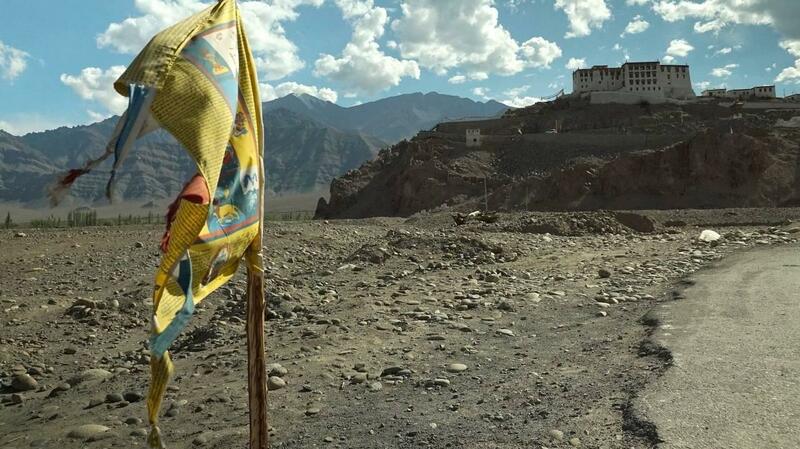 "The experience of journeying with the Golden Tara in Ladakh is forever etched on my soul as one of the great hallmarks of this life time." "All I could say was: Wow! 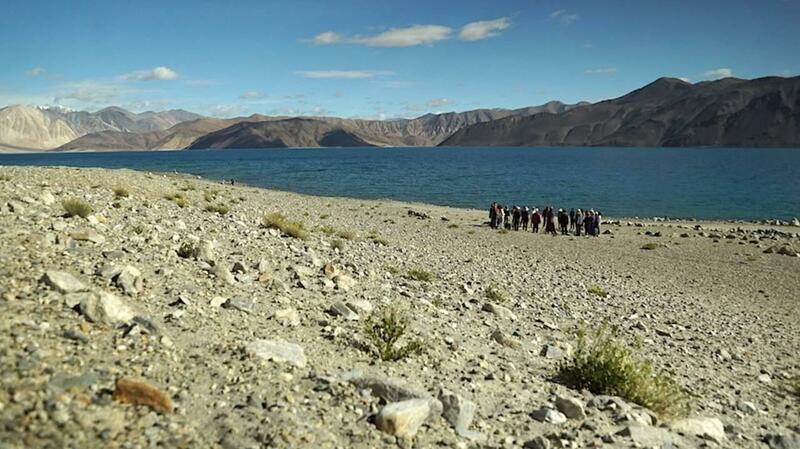 The majestic landscape that greeted us upon every bend of the mountainous roads, the monasteries that we visited and most of all - Pangong Lake and Nubra Valley! I felt as though I had been transported to another dimension." There are a couple of ways to Join the Adventure. 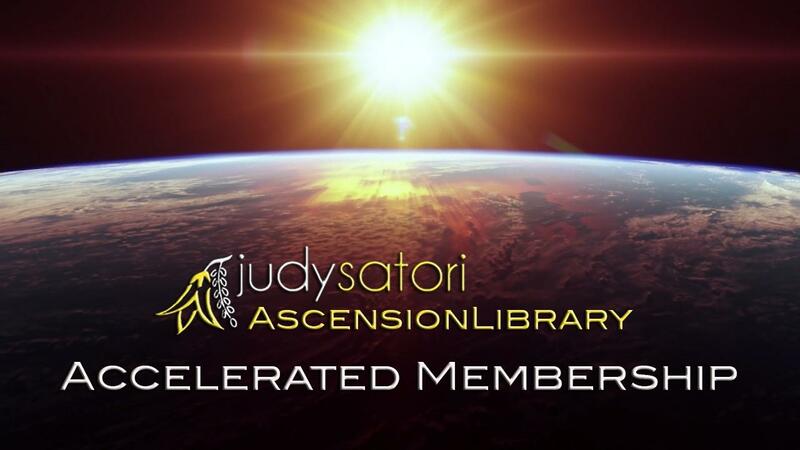 'Your Ascension Library' membership portal on my NEW site. **If you are already a library member read the info below on how to access. Get premium level access to ALL my Ascension Library products ... including Search for The Golden Tara, Secrets of the Bosnian Pyramids, True Colors, Regenesis Full Moon Transmissions, The Transcripts of Mary Magdelene, the Multi-Galactic and Regeneration Pathways, Recordings, Books, Special LIVE events, mentoring sessions and discounted event access. 13-days of transformation with the energies from of Goddess Golden Tara recorded LIVE with Judy Satori in the Sacred Land of Ladakh, northern India. During this 13-day program of transformation, the Goddess Golden Tara will also walk alongside you to activate many positive changes and help you to access a more confident and more joyful expression of SELF. Annual members get the same benefits as Moon-Cycle Accelerated Members with unlimited access to my entire catalogue of evolutionary work with spirit plus one moon free and exclusive access to the Member Download Portal where you can find MP3 audio of ALL the library material. 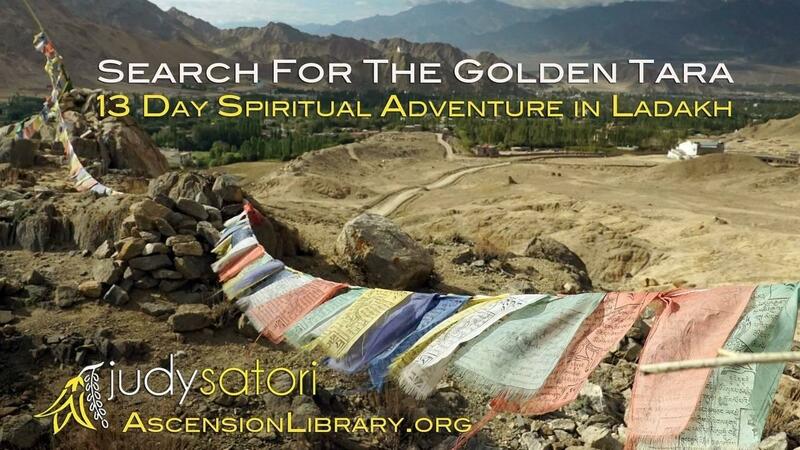 If you already have an 'Accelerated Level' Ascension Library membership you will automatically receive access to The Search for the Golden Tara...if you are a Gateway member please click the link below to upgrade and access...or click 'one-time purchase' option above. If you don't know what membership level you have please submit a help request button and one of our global support team will be in touch with a solution help you.